The Power Compact is a lightweight bagless upright vacuum cleaner. Its compact design and fold away handle makes it easy to store. 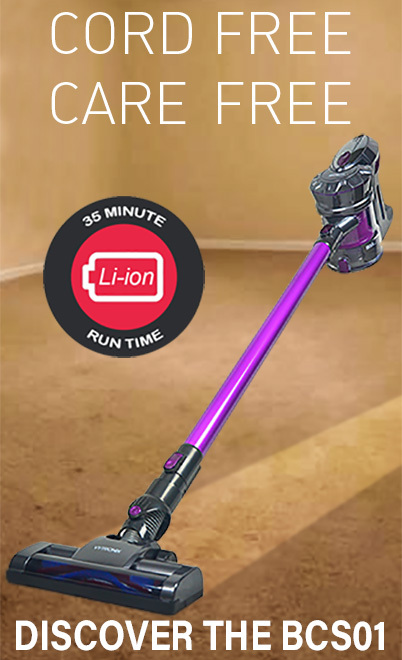 Powerful performance enables an effortless clean between carpets and hard floors. With the addition of a pet odour filter it helps remove nuisance pet odours around the home. The soft dusting brush is great for gently removing dust from furniture and upholstery. Compact design with a foldaway handle for easy storage. Pet odour filter - helps reduce nuisance pet odours.